According to three different reports, Samsung's $2,000 foldable phone, called the Galaxy Fold, stopped working after a few days. The devices were sent to reporters for review. 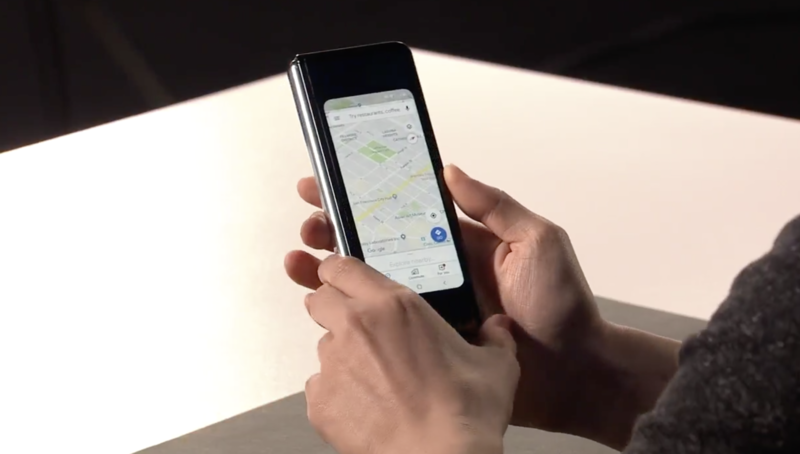 The Galaxy Fold has two touchscreens: a smaller one that's activated when folded, and a larger tablet-sized one that turns on when the device is opened up. On Wednesday, reporters at the Verge, Bloomberg, and CNBC said the larger screens on their Galaxy Fold review units failed in various ways. Dieter Bohn of the Verge detailed a "small bulge on the crease" of the device. The bulge pierced through the screen and eventually broke it, according to Bohn. Samsung promptly sent a replacement. On Twitter, Mark Gurman of Bloomberg posted photos of a screen that no longer functioned on his review device. Half of the display seemed to be inactive. According to Gurman's tweet, the phone comes with a protective film that he had removed. Samsung told Gurman that the layer is not intended to be removed. He also said there is a tear at the top part of the hinge; when he poked at it, the screen got worse. YouTube producer Marques Brownlee tweeted that, after peeling off a part of the phone's protective film, the display "spazzed and blacked out." CNBC's Steve Kovach uploaded a video of the left half of the Fold's larger display flickering. Kovach tweeted that he did not remove the film, but the screen still broke. Not what you'd expect out of a device that costs nearly $2,000! The foldable phone, one of the first of its kind, was announced on Feb. 20. 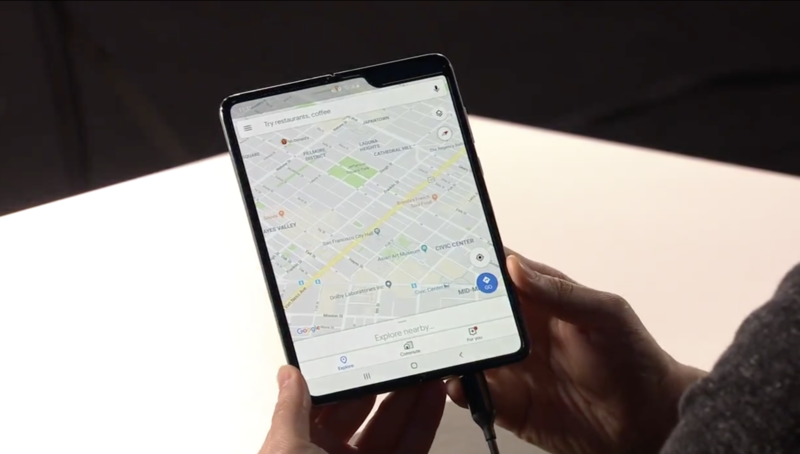 In anticipation of the Fold’s launch, Google announced in November that Android, the operating system for Samsung devices, would support foldable, multi-display devices. The device is slated to be available to the public on April 26 through AT&T and T-Mobile. The issue may only affect a limited number of devices. Another reporter, Geoffrey Fowler of the Washington Post, noted that after folding and unfolding the phone over 100 times, the screen was still functional on his device. In 2016, Samsung was forced to cease production of its Galaxy Note 7 phone after reports that the device's battery were catching fire. The company recalled millions of phones due to the hardware failure. Disclosure: The Samsung Galaxy Fold has a development partnership with Tasty, which is part of the same company as BuzzFeed News. Updates with statement from Samsung.